Do you remember the legendary sound of the song Da Da Da from the german band Trio? 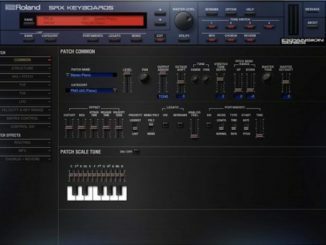 Everything was recorded on the Casio VL-1 Synthesizer Keyboard and all these sounds are now available in a free Synthesizer plugin. Casio VL-1 plugin version for MAC/Windows AU/VST 32 and 64 bits, original presets sampled and looped. 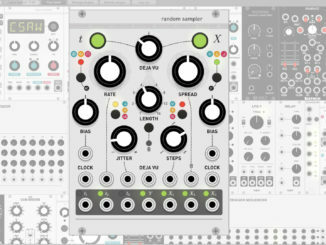 Added: Vibrato Speed and Depth, Reverb. It took hours getting the plugin ready. 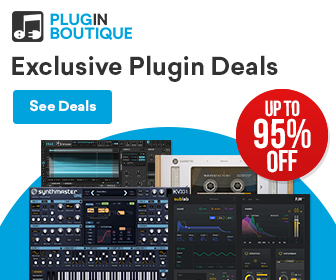 The plugin can be downloaded for free but please consider a small donation, 2-5 dollars suggested. 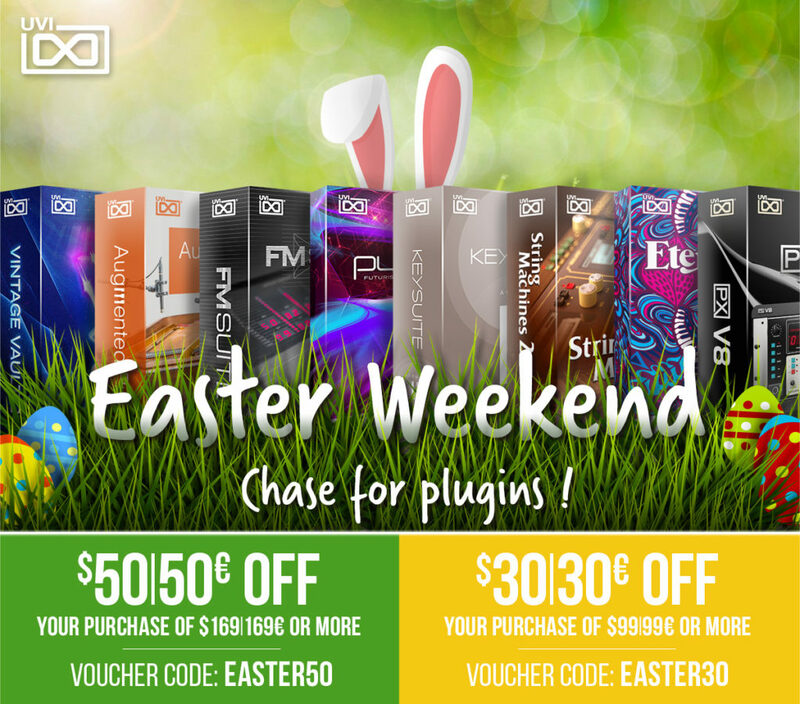 To download the plugin you simply have to put it in the cart and follow the checkout procedure. 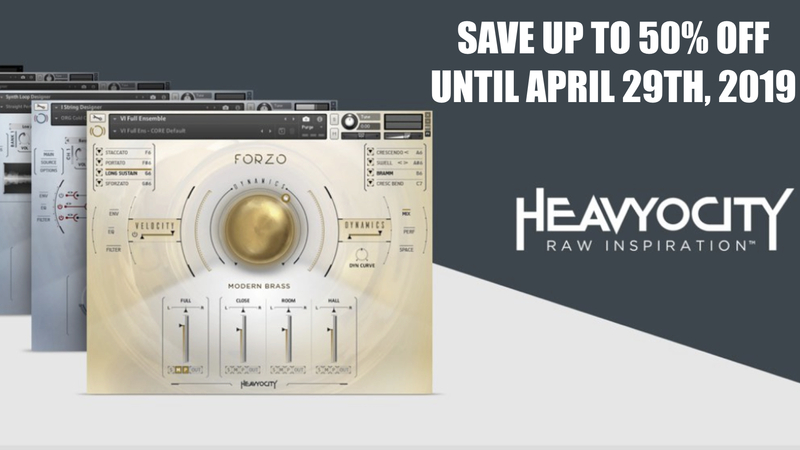 At the end you will receive all download links in your account (Win, Mac, AU, VST 32/64 bits).You can access them anytime just by logging to the website (check “Your Account/Downloads” menu at the top). The Audiodafe Casio VL-1 plugin is now available for free. 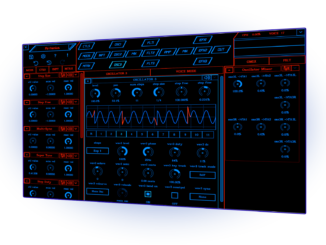 MOK Released Waverazor Synthesizer Editor Version – The Complete Engine Is Revealed!